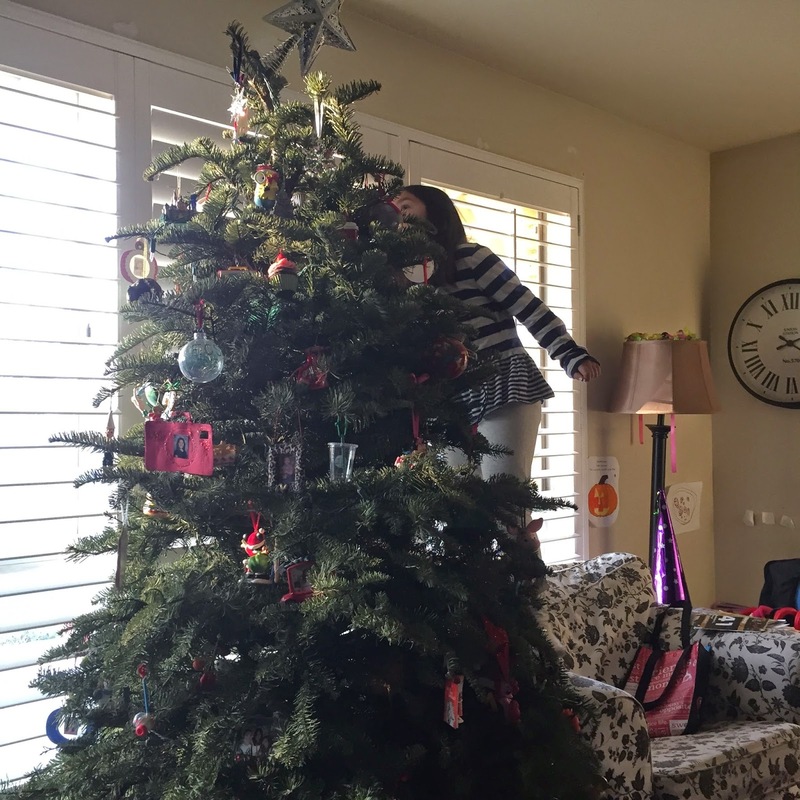 after putting it off for as long as we possibly could, the bean and i finally sucked it up and took down the christmas tree. it's always the biggest bummer, especially when the holiday season seemed to have flown by even faster than in years past. or is that because i'm getting super old? whatever. putting away holiday decorations is always depressing. i suppose, though, that keeping them up long after the holidays are over is just as bad. ugh, i'm rambling. that post-christmas letdown has always hit me hard. doofus. while i pulled all of the ornament boxes out, i tasked the bean with finding each one. 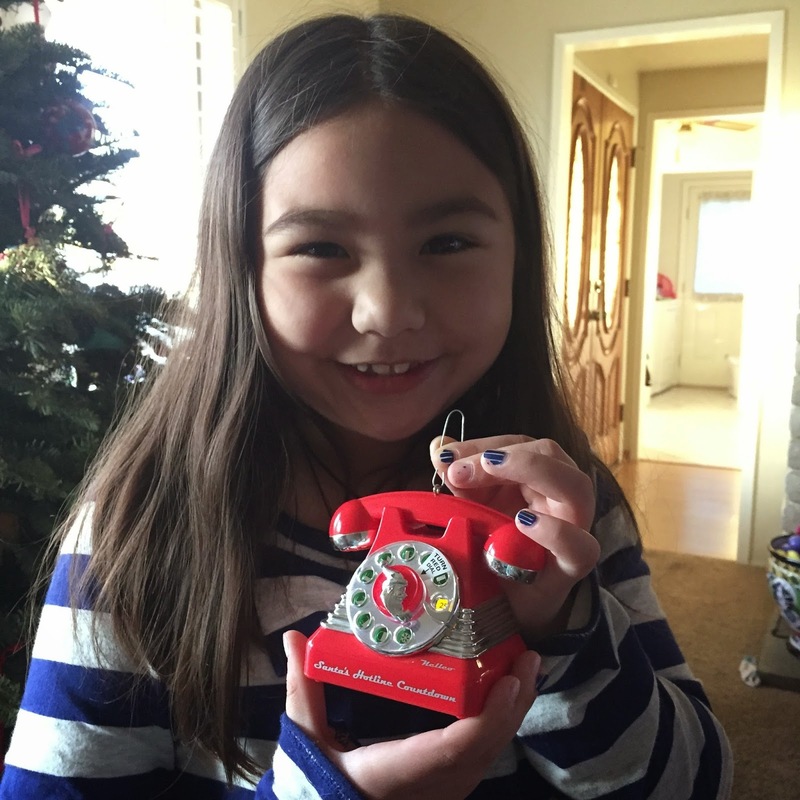 i'd scored this one last year at the hallmark store on clearance for 75% off, and it turned out to be her new favorite ornament. it does a countdown, and when you push a button, you hear a message from santa or mrs. claus telling you how many days are left till christmas. 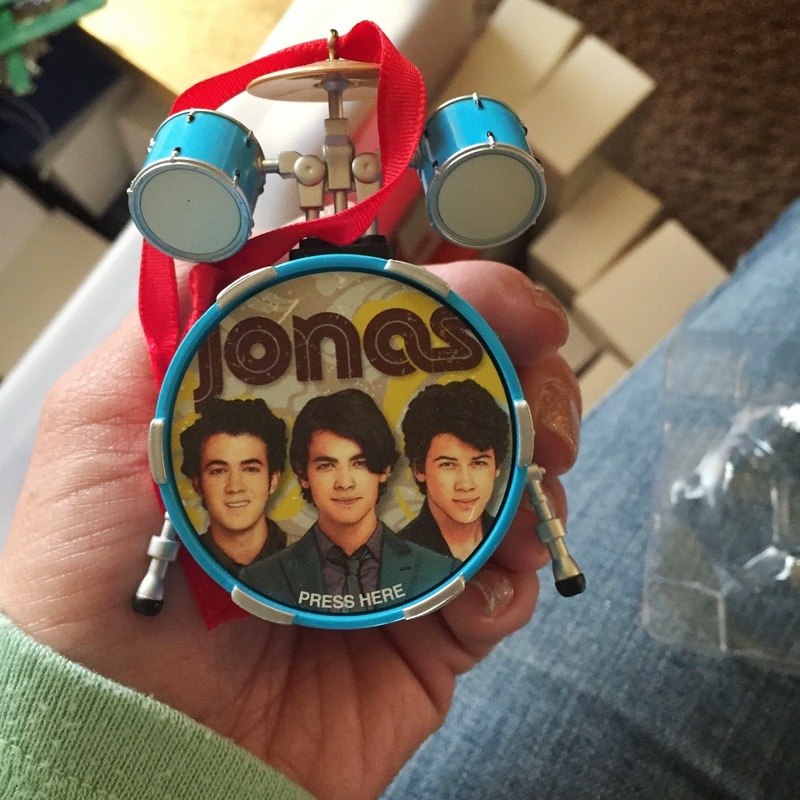 the teen loves the jonas brothers so much (yes, still) that we actually have two of these. 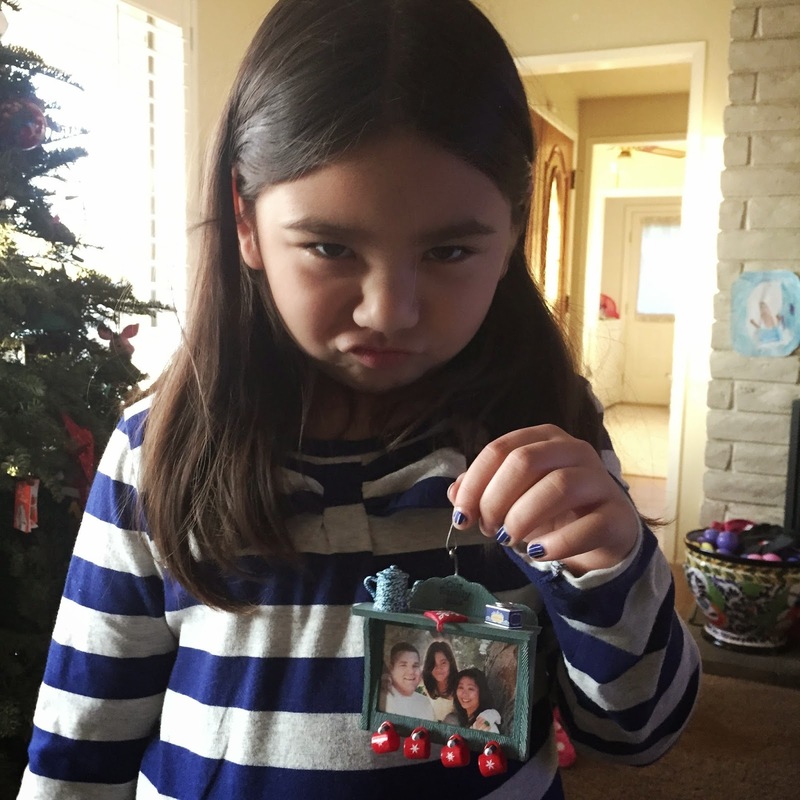 we only put one on the tree, but it's still funny to know that we have a spare in case something happens to it. oh, edward and bella. your love is timeless. uh, sorta. 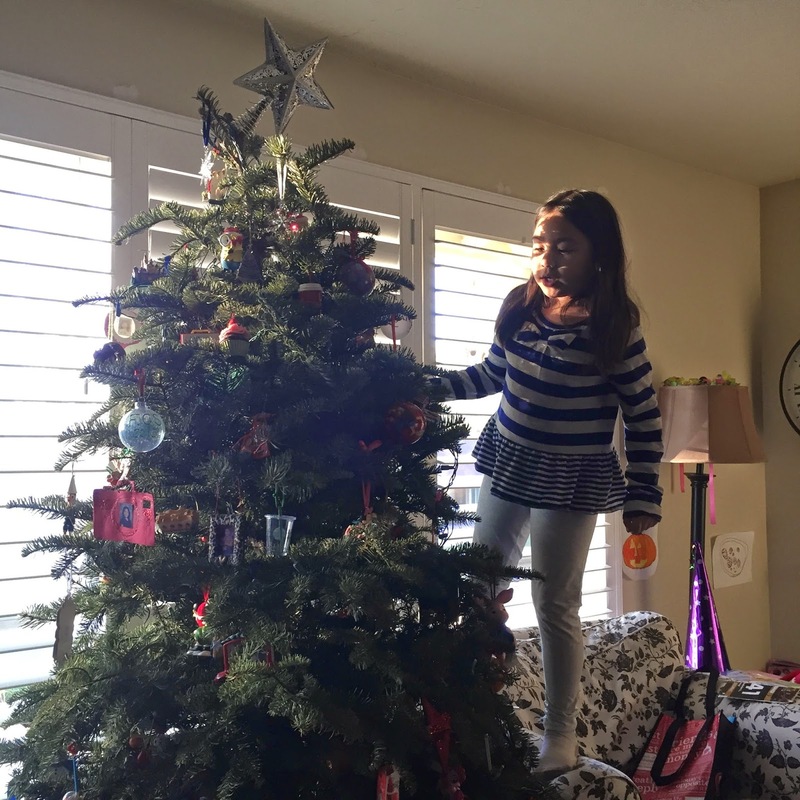 the bean would inspect each and every ornament as she took it down (regardless of the fact that she helped put them up just a handful of weeks ago). 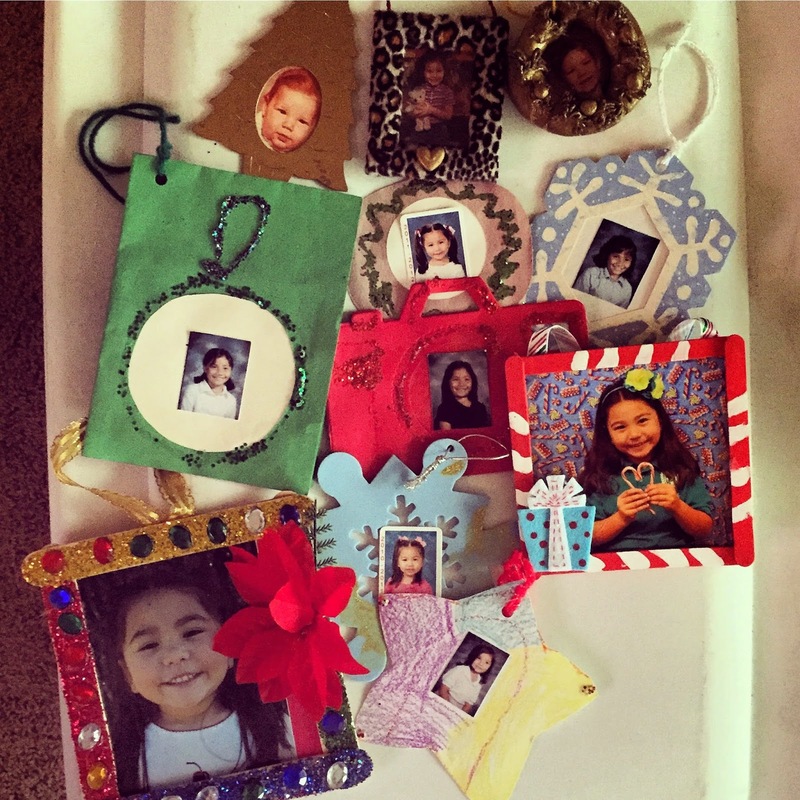 she'd ooh and aah over how cute they were, including the family photo ornaments from when she was a baby. and then she came across this one and was quite indignant that she wasn't in it - you know, because she hadn't been born yet. i definitely have my favorites, too. 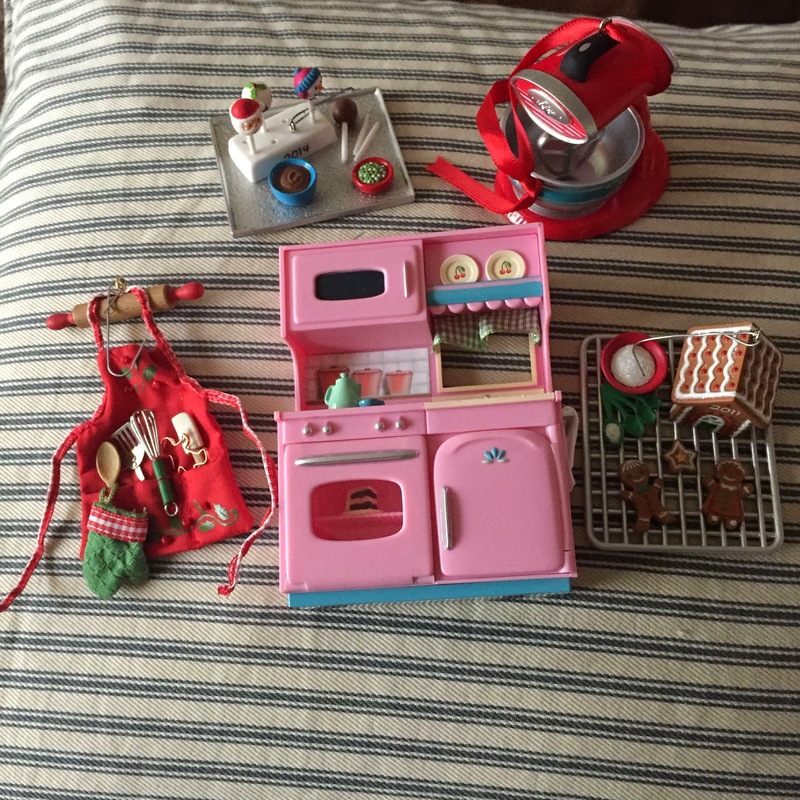 hallmark puts out some really fun ornaments, and i've been collecting these with a baking theme for several years. i love all the little details, despite the fact that they're mass-produced (hopefully not by small children in a third-world country somewhere). disneyland is celebrating their 60th anniversary this year. i can't believe we've had these for a whole decade. 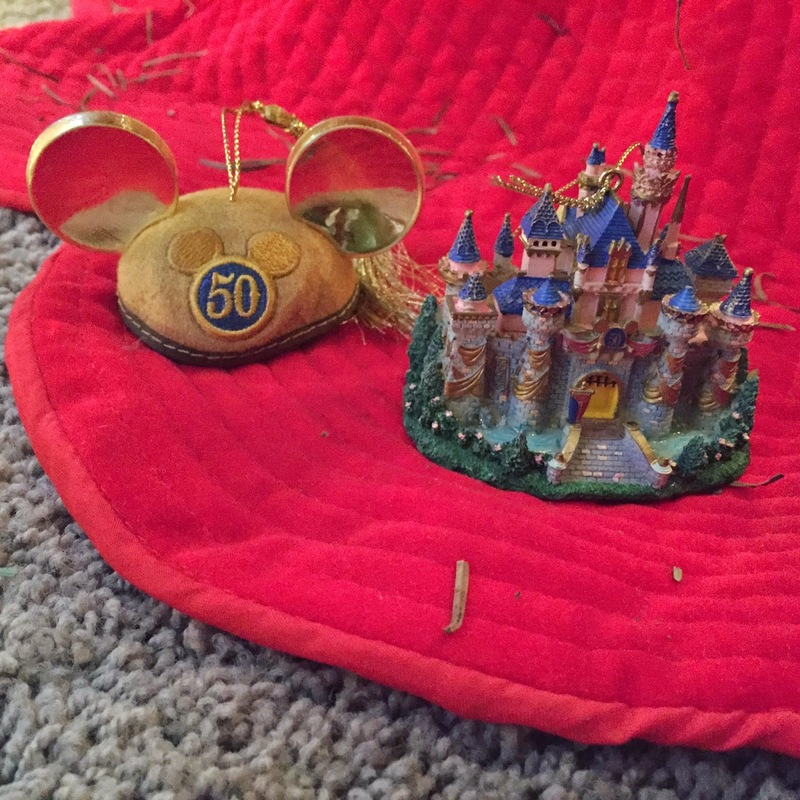 out of the gazillion ornaments we have, though, these are the ones that i cherish the most. 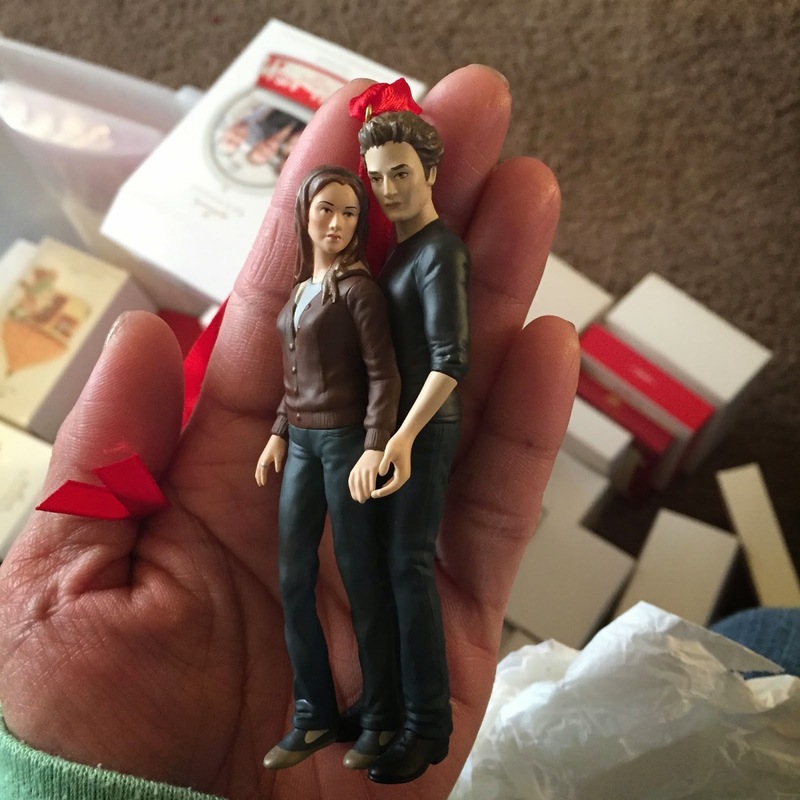 i'll never not have them on our tree. 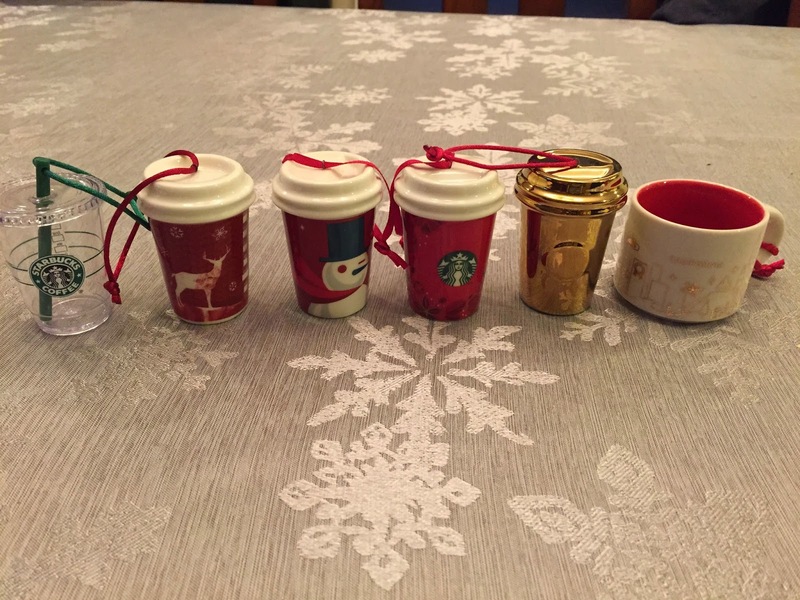 and then there's the starbucks collection. the hub totally rolls his eyes at these, but i love 'em. finally, we were done. we put everything back in the boxes, ready for storage for another year until the holidays return. that will be here faster than we know it. you know, because i'm old. haha! 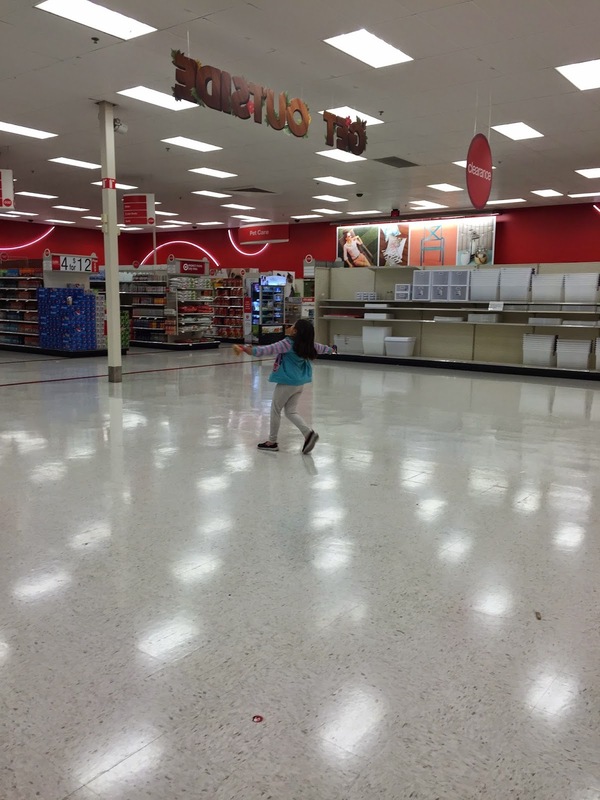 yeah, kid, that's how i feel at target too.